The Yankees headed into game two of their double header with the Detroit Tigers on a five-game winning streak which included the day game of today’s two game set. Thanks to a rainout on April 15th, the Yankees and the Tigers took the field with each player sporting number 42 jerseys to honor Jackie Robinson. 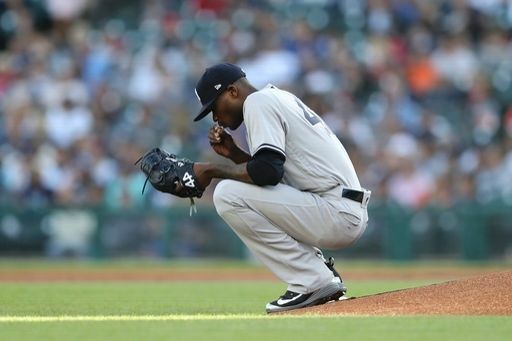 After a dominating performance by Luis Severino this afternoon, the Yankees sent Domingo German to the mound to face off against Mike Fiers in what was a closely contested game that ultimately saw the Tigers come out on top. Although the Yankees had numerous chances throughout the game, the Tigers struck first in this one. In the bottom of the second Leonys Martin doubled and eventually scored on a sac fly to give the Tigers a 1-0 lead. 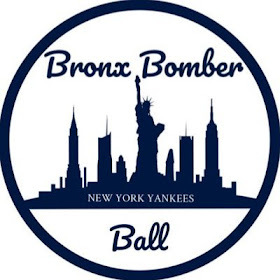 The Yankees would come right back to tie the game in the top of the third thanks to a Clint Frazier single and an RBI triple by the red-hot Brett Gardner. The Yankees would go on to load the bases in the inning but would squander the opportunity. The game would remain tied at one until the bottom of the fourth. It was Martin again who ignited the rally for the Tigers with a single. That was followed by a run scoring double by James McCann to give the Tigers their second run. Two batters later, German had a chance to get out of the inning with no further damage. German was able to get Jeimer Candelario to pop up to left field but when Clint Frazier, Miguel Andujar and Gleyber Torres converged on the ball, there was a miscommunication and the ball dropped allowing McCann to score for the Tigers third run. The Yankees got a run back in the top of the sixth when Giancarlo Stanton led off with a 456 foot solo homer. There had been some friction between him and Mike Fiers earlier in the game after Fiers hit Stanton with a pitch. Fiers is the pitcher who hit Stanton in the face and broke his jaw in 2014 and Giancarlo clearly hasn’t forgotten about it. 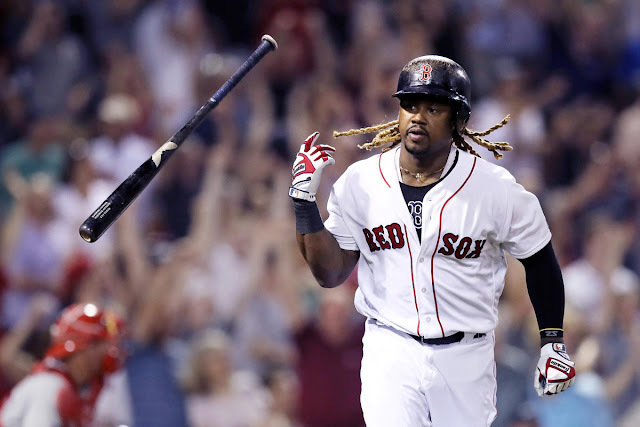 Stanton waited on a breaking ball and drove it into the left field seats, finishing with a dramatic bat flip and a point in the direction of Fiers after crossing home plate. The Yankees would go on to load the bases in the inning but would strand all three runners yet again. The Tigers pushed across an insurance run in the bottom of the seventh when German allowed a two out double to Miguel Cabrera. That was all for German, who pitched well in this game but got some bad luck in the field behind him. He was replaced by the returning Adam Warren who promptly allowed a double to Victor Martinez to plate the Tigers fourth run. Warren struggled with his command, walking the next two batters before escaping the inning without further damage. 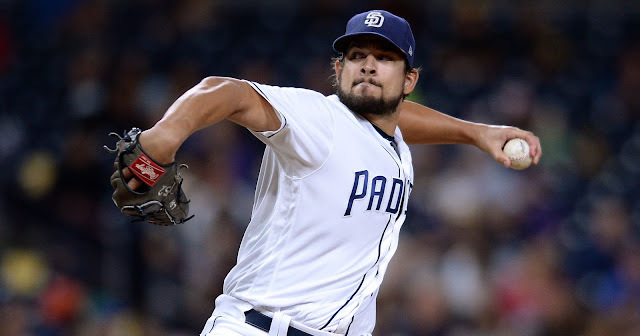 He would pitch through a scoreless eighth as well. 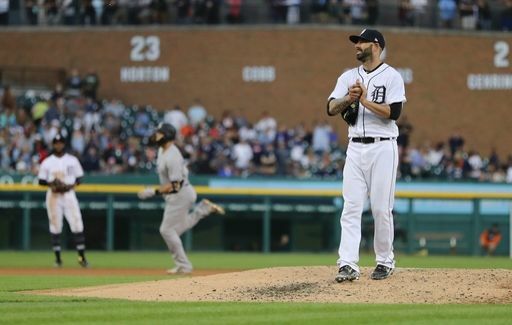 The ninth inning brought Tigers closer Shane Greene out from the bullpen and although the Yankees put a runner into scoring position, they couldn't rally and the Tigers secured the 4-2 victory to split the double header.